Mountain View Vineyard wants to make your Valentine’s Day a special one! Stop by and pick up a Valentine’s Day gift basket for the wine lover in your life! These baskets are all unique and filled with wine, chocolate truffles, dips, beverage napkins, pasta, apple pie shine, and more! Each basket varies with what’s inside because we understand that every wine lover has a different taste. Show the one you love you’re thinking about them this holiday with this one of a kind gift. Stop by for a tasting and leave with a gift basket! 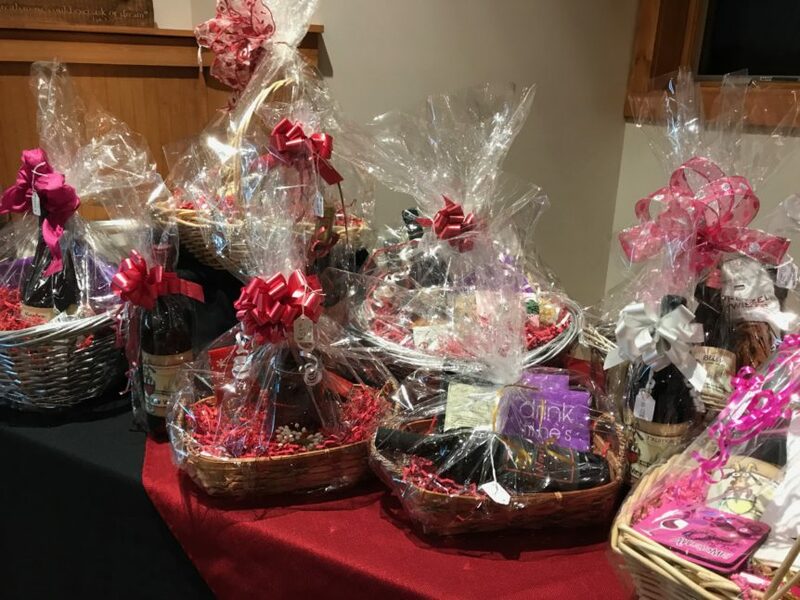 For those of you busy on Valentine’s Day, we are celebrating a little early with the Pocono Wine Trail Chocolate and Wine Weekend this February 10th and 11th! Mountain View Vineyard will be featuring Chocolate Raspberry Martinis made with our own Pure Red Raspberry Vodka. Celebrate a little early with us!